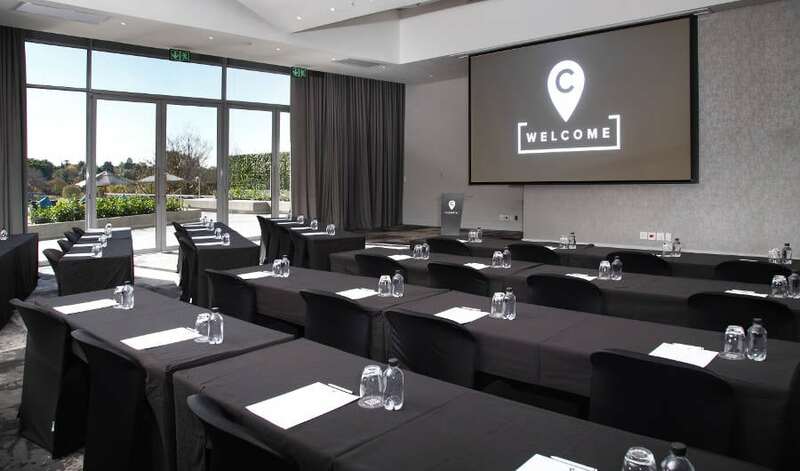 Opened on 24 May this year, Sandton’s first business resort, On the Park, located in Capital on the Park Hotel in Sandown, is a chic conference venue catering to local and international business travelers looking for space that enables them to work, play and live under one roof. 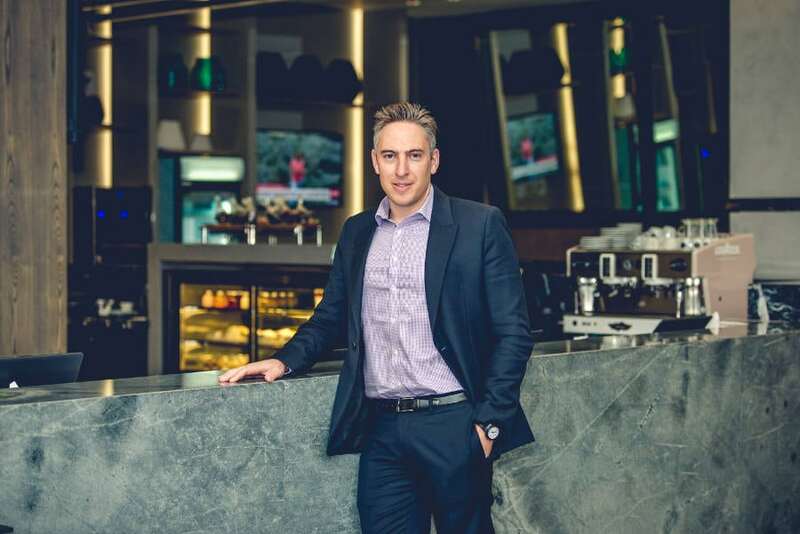 Marc Waschberger, CEO of The Capital Hotel and Apartments Group, tells us more. 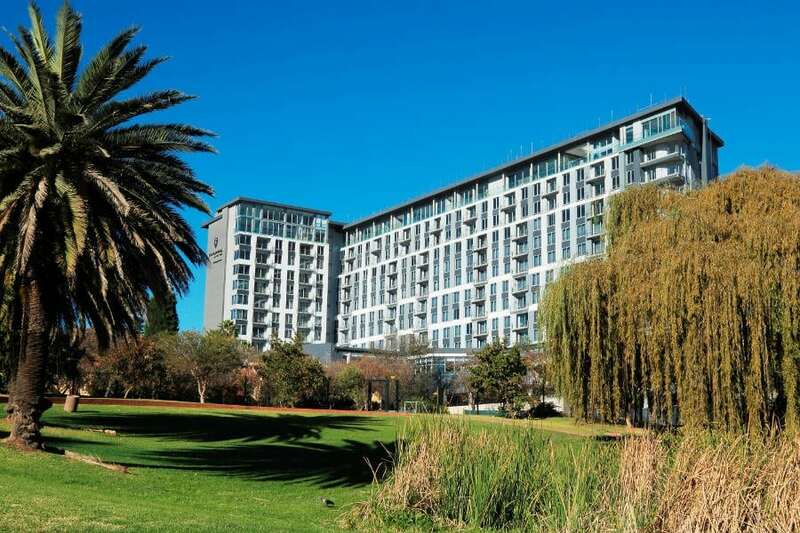 The idea of our business resort, On the Park, started in 2010 when we realised that Sandton would become a high-density area with the Gautrain station and corporate infrastructure planned. We identified the need to create a community of like-minded business individuals who would use the hotel for travel, events and conferencing. 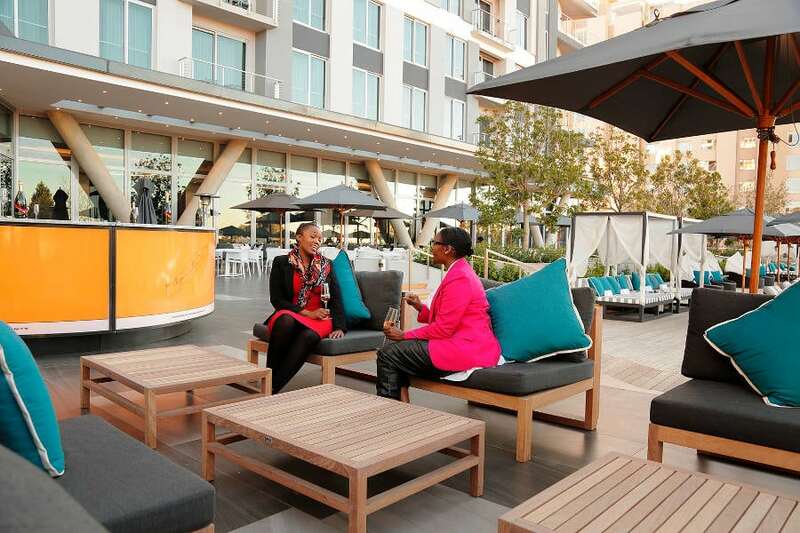 Unlike standard conference facilities, On the Park offers amazing social spots like a champagne bar, pool deck and hanging yoga pod that complete the experience of conferencing in Sandton all under one roof, a new concept in business travel in South Africa. Why did you choose this area to set up office? We started our business in Sandton and Capital on the Park is our fourth property, so we know the area and the clientele well and are in a position to offer what clients require. How did you find your premises? On the Park is part of the Capital on the Park Hotel. We looked for a property located in a commercially dense area where our product would be a natural solution. Why are they ideally suited to your business? Sandton is Africa’s business hub, the Gautrain station and accessibility makes it an ideal location for our clients. What are the office rental/sales prices like in this area? Slightly higher compared to areas outside of the Sandton CBD. How many people visit your business each day? We have between 100 to 500 visitors depending on what is happening at the resort on the day. Do you have any expansion plans? We aim to open two new hybrid hotels a year (On the Park is our flagship business resort) and we hope to introduce this concept to other business hubs throughout South Africa, and possibly Africa in the next few years. Do you operate online as well? Our website allows for online booking of the venue and we have Facebook (@TheCapitalHotelsandApartments), Instagram (@thecapitalhotelsandapartments) and Twitter (@TheCapital_SA) pages. What’s your most popular service?